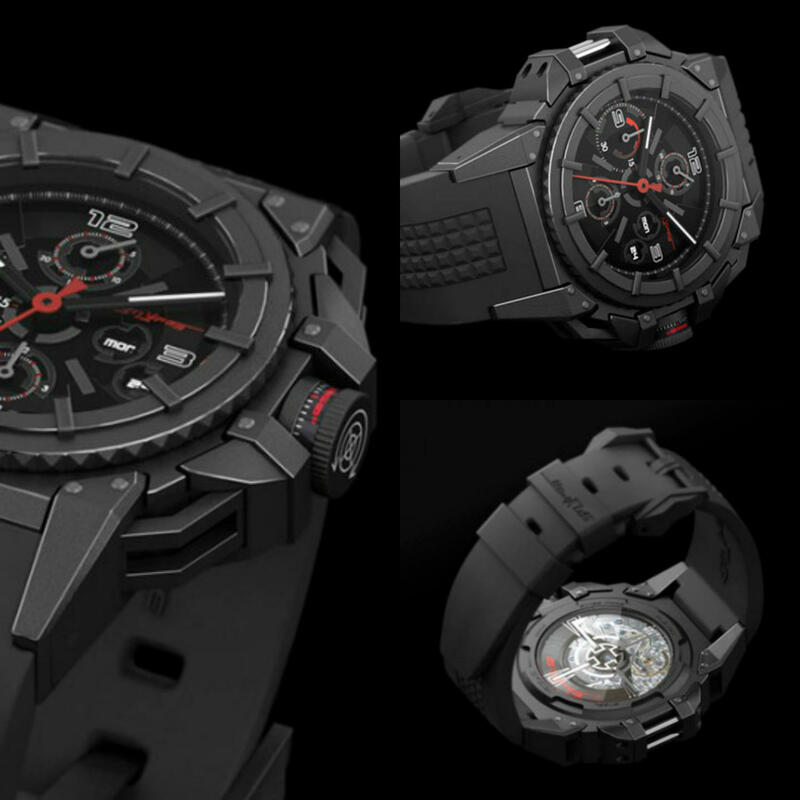 This June a new company, Snyper, will be launching their first watch. The Snyper One. 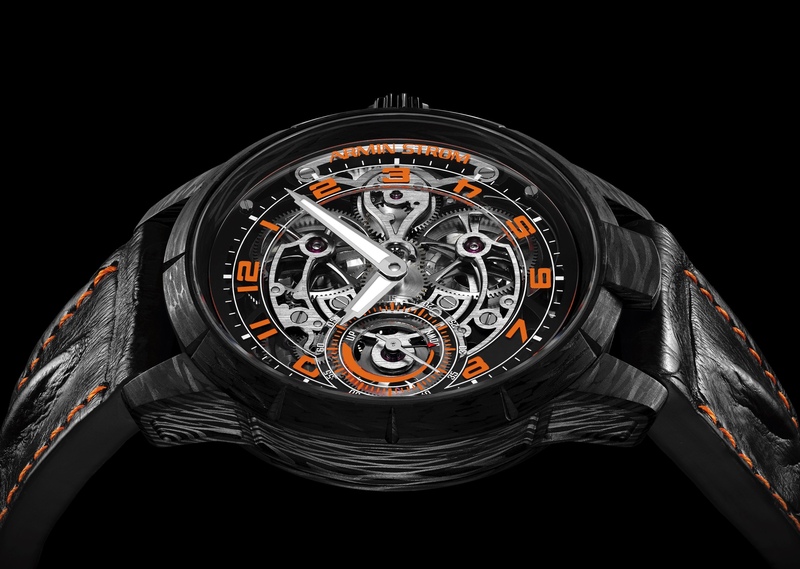 It utilizes a Valjoux 7755 S caliber mechanical movement (very common and reliable mechanical movement). The base movement is housed inside a 44mm black PVD treated steel case. The strap is rubber with a PVD buckle. According to Snyper, the first series will be limited to 100 pieces.